The application process for the 2019 Leadership Institute is now closed. The selection committee is currently reviewing applications and selected participants will be notified in mid-May. The 2019 Leadership Institute will take place August 5-8, 2019 at the Hilton Oak Brook/Chicago Conference Center and Resort in Oak Brook, Illinois. A welcome reception will be held on Sunday evening, August 4. 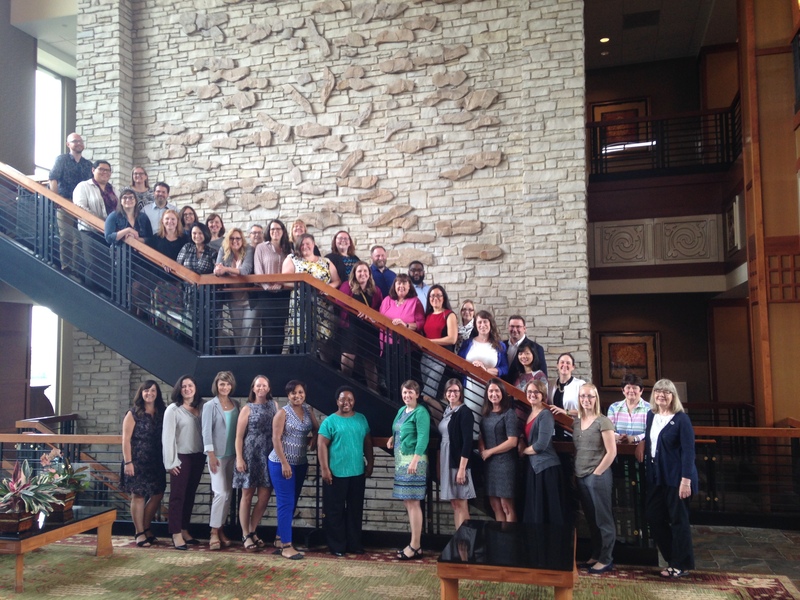 The American Library Association (ALA) Leadership Institute is a unique 4-day immersive leadership development program for future library leaders led by past ALA President Maureen Sullivan and library and leadership consultant Kathryn Deiss. The institute includes a structured learning track and the opportunity for individual development. "Wonderful atmosphere and congeniality among participants and between participants and facilitators. Great, nonthreatening learning environment." Return to their institution with greater self-awareness and self-confidence, equipped with better skills for leading, coaching, collaborating, and engaging within their organizations and in their communities. Return to their communities as better leaders, prepared to identify, develop, and implement solutions which will benefit all stakeholders. Selected participants are mid-career librarians ready to assume a higher administrative or managerial role, with some history of community or campus involvement. Cost per participant is $1,650 which includes training, materials, lodging, breakfast and lunch on all four days, dinner on Wednesday, and a free one-year membership to the Library Leadership & Management Association (LLAMA).